CREW Teams: visit BobCooperCrew.com for specific information on bringing your CREW team. Experience a lakeside retreat as you’ve never seen it before! 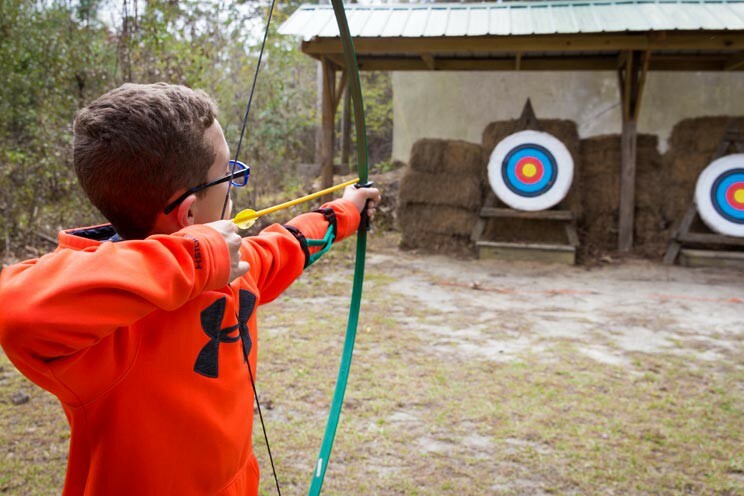 Camp Bob Cooper affords guests a wide variety of options for recreation and relaxation including waterfront, woodlands and recreational fields. With expert knowledge of our expansive facilities and program opportunities, our experienced staff is ready to help you plan your ideal group retreat today. 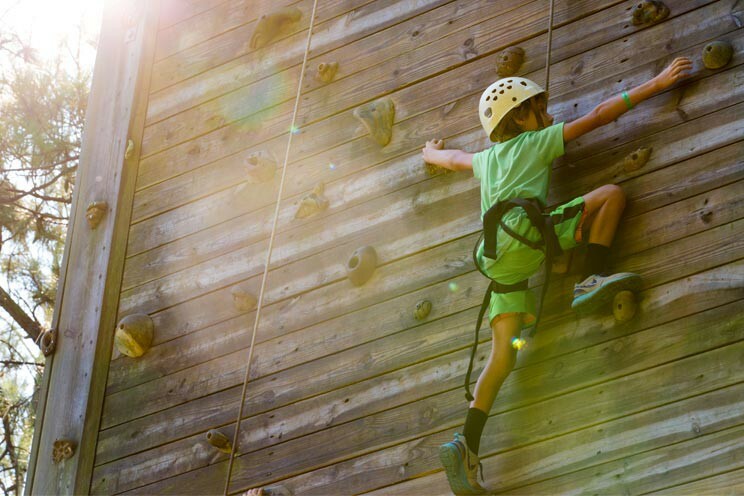 Explore Camp Bob Copper’s recreation options to learn about our fishing pier, blob, watercraft, high ropes course*, vertical playground*, climbing wall*, shooting range, recreational fields, gymnasium, and more. Please inquire about seasonal activities and special needs accommodations. 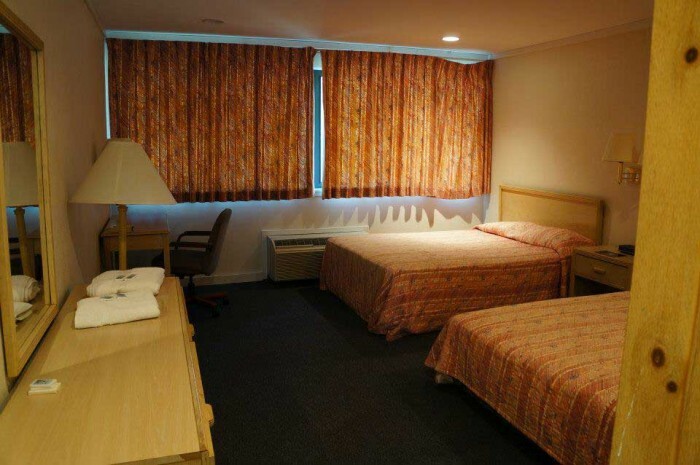 Camp Bob Cooper offers a variety of clean, comfortable and air conditioned lodging options for up to 650 guests. All accommodations are located within walking distance from meeting, dining, and recreational facilities and many of our lodging facilities have porches with lakefront views. 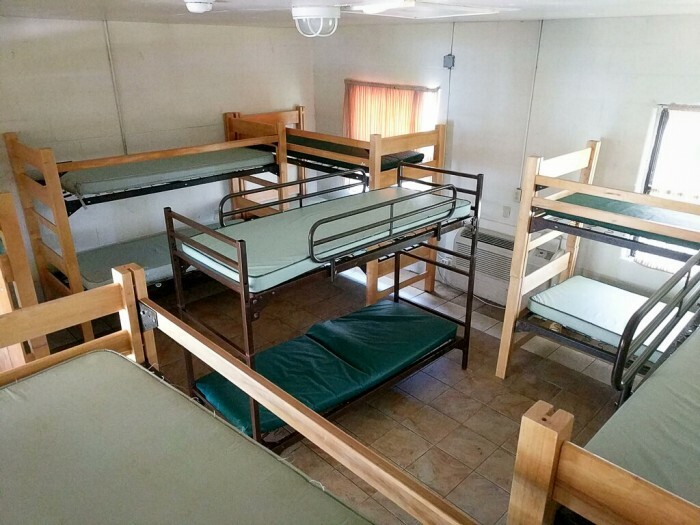 Ideal for large groups of youth or adults, our five dormitories offer comfortable lodging with bunk beds and a community bathroom in each dorm. Three large dorms can accommodate up to 118 guests each; two smaller dorms house 56 guests each. 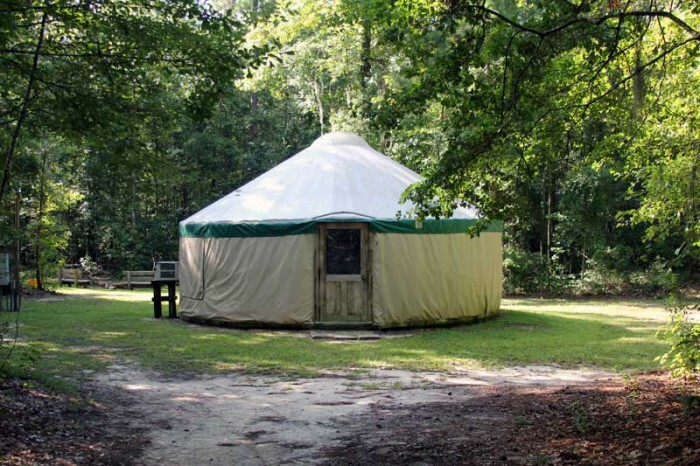 Small groups can enjoy primitive camping in one of four outdoor yurts, each accommodating up to 16 guests with a separate bathroom facility. 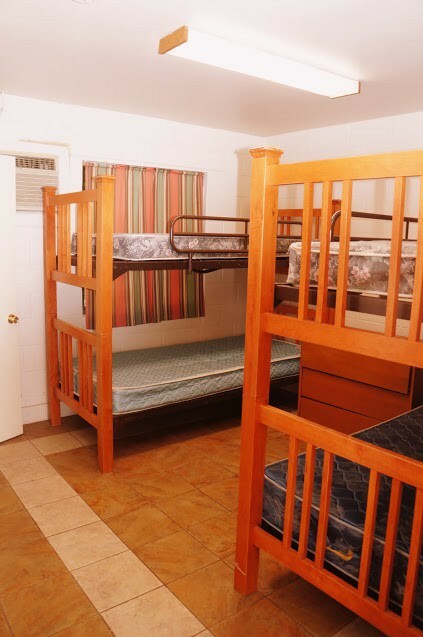 Up to 40 guests can enjoy our lakefront lodge, featuring 10 rooms with two bunk beds and a private bath. Beautiful views from the covered porch make this one of the most scenic spots on campus. Our Conference Center is secluded near the end of the our peninsula. 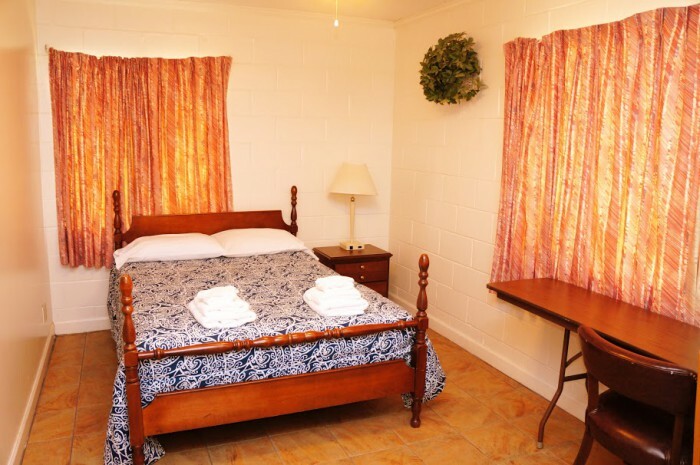 It accommodates up to 40 guests (10 rooms with single beds and a private bath). Seven apartments, each with a private bath can accommodate 2-4 guests each. Camp Bob Cooper offers meeting spaces suitable for a variety of group sizes and types. 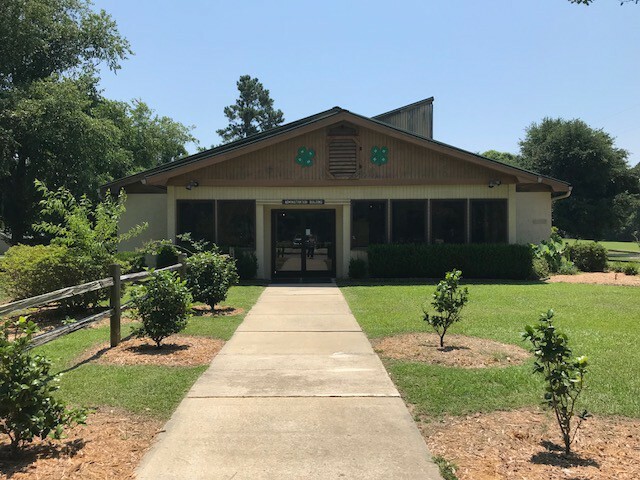 Banquets, concerts, seminars, conferences, classes, small group meetings, and work sessions are just some of the events that have taken place at Camp Bob Cooper. Rast Hall is our largest meeting facility, with auditorium capacity for 650. 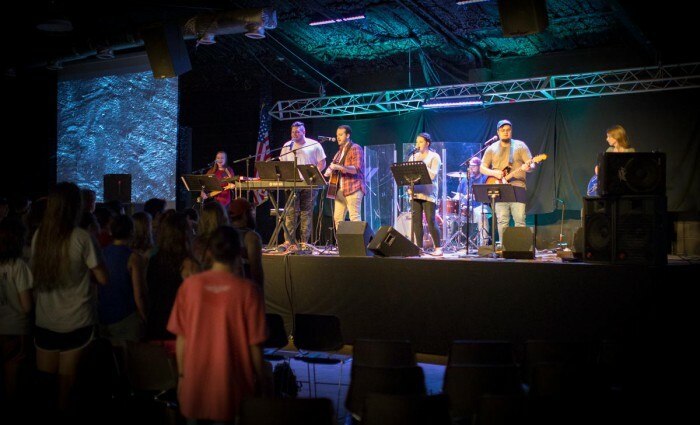 Ideal for camp-wide seminars, retreats, youth meetings, concerts, and more, this modern facility includes a large open meeting space with a raised stage, Wi-Fi capability, and professional sound and lighting equipment. 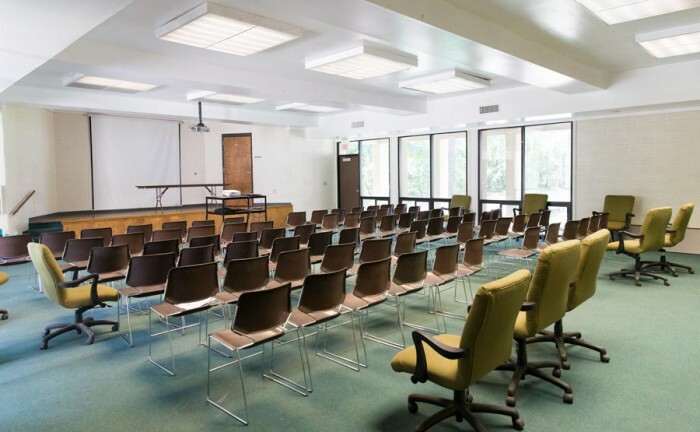 Suited for smaller groups and presentations, the Walter Cox Educational Building can accommodate up to 120 guests. This facility features wi-fi capability, multiple breakout rooms, a main meeting room with a small stage, and a kitchenette. Perfect for days with inclement weather, this air-conditioned facility features plenty of space for recreation. From a full size basketball court to an indoor climbing wall, the gymnasium is ideal for a broad range of activities. Small groups are invited to meet in our Administration Building to talk, study, craft, or work together. This facility includes Wi-Fi capability. A legacy of lakeside fun. 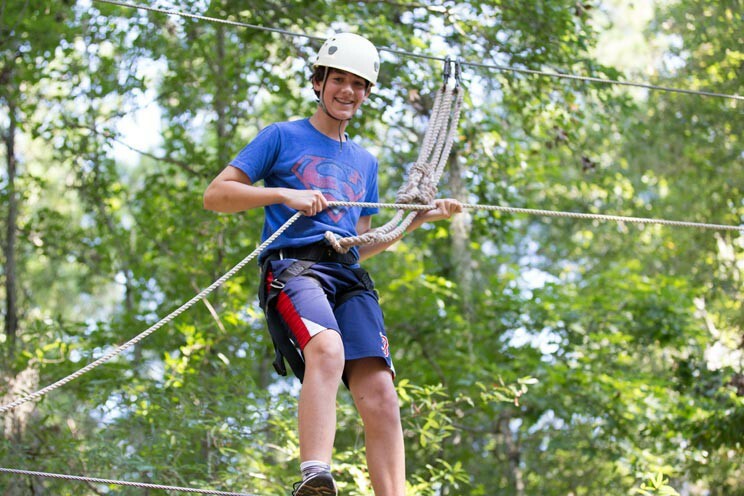 Since 1942, people of all ages have enjoyed camps, conferences, retreats, and other special events at Camp Bob Cooper. Our 110-acre peninsula is located on the picturesque shores of Lake Marion, South Carolina's largest lake. 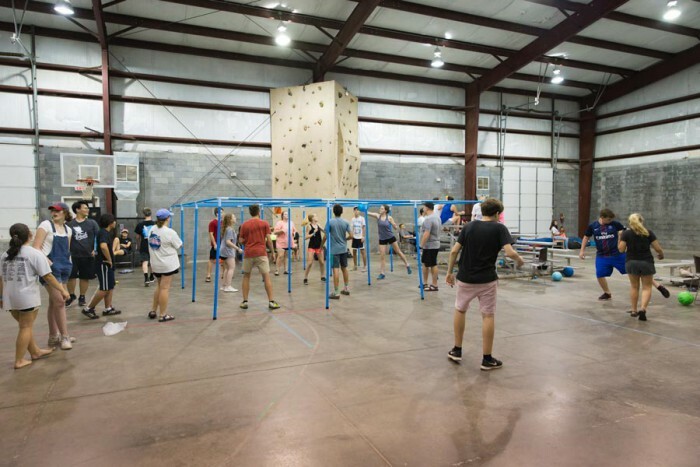 Camp Bob Cooper’s facilities and programs are expansive, with unparalleled recreation opportunities, lodging options for up to 650, and indoor meeting spaces. 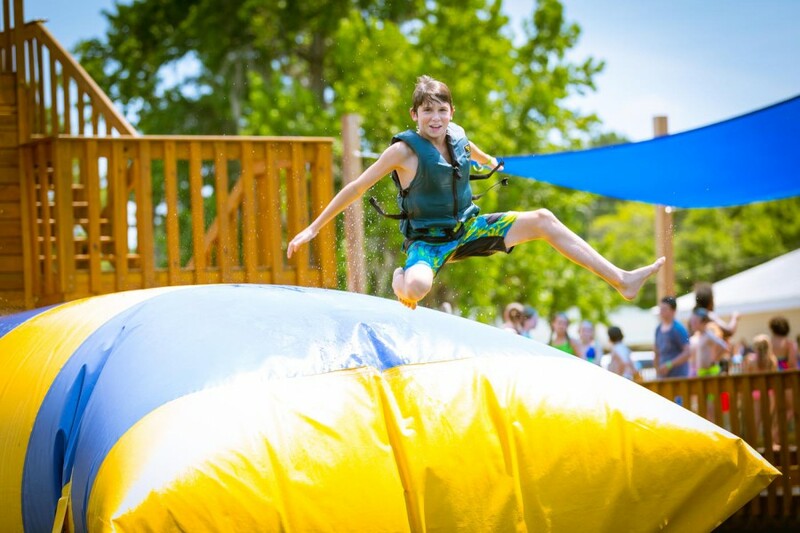 Whatever your group’s professional or recreational needs, Camp Bob Cooper is the place for you!